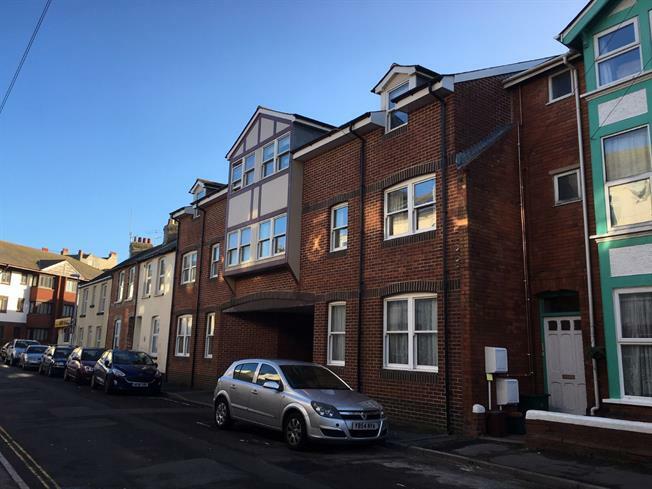 2 Bedroom Flat For Sale in Weymouth for Asking Price £155,000. The property comprises two bedrooms, master en-suite, living room/ kitchen/ diner and off road parking. The additional benefits of this home include, central heating, communal roof garden, double glazing and lift access. There is no on-ward chain. Must be viewed. Note: the photo of Weymouth harbour is not a view picture from this property.